Northwest of Greater Tokyo’s tremendous sprawl, Saitama sits as a self-sufficient hub of work and commerce. Notionally acting as a suburb for Tokyo’s city centre, Saitama is a beacon of business in its own right, with its Ōmiya-ku ward living up to its ‘Little Shinjuku’ nickname, thanks to its uncannily similar layout. Like Shinjuku, it’s filled with electronics shops and shopping malls, all connected by suspended pedestrian walkways. It’s also an expanding tech market, with the business centre at the Ōmiya-ku Sakuragicho 1-chome Project looking to capitalise on this thanks to its range of exciting new office spaces to hire. A self-service office solution, you can take advantage of this centre’s flexible working facilities to expand your productivity. 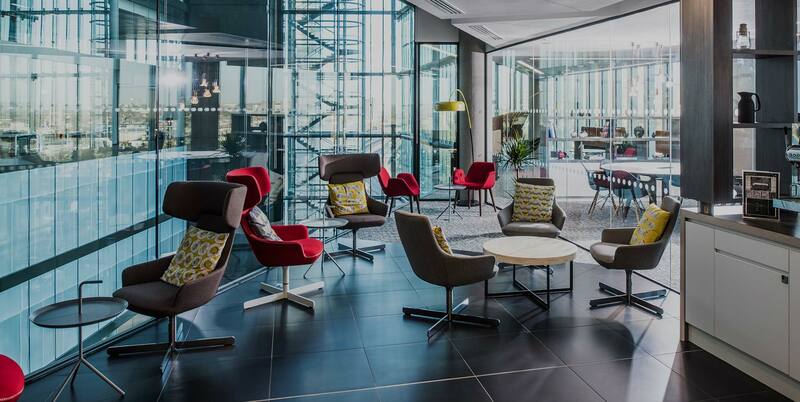 Its high-speed Wi-Fi, virtual office services, fantastic location and modern furnishings allow you to make the most of your working day. This centre is just behind the well-established SOGO-Omiya department store, and with only a five-minute walk to the Ōmiya train station, you’re only ever a short journey away from any ward of Tokyo. If you ever need reminding of this incredible connectivity, visit the nearby Railway Museum for an insight into Tokyo’s amazing network of trains.